I just got back from a great weekend at my friend Kelly's wedding in Florida. It was good to catch up with my group of college friends (the crazy 8s..lame I know) minus my dear friend Laura, so it was actually the crazy 7s. 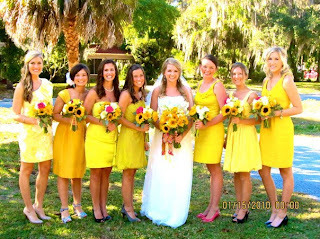 Kelly looked beautiful, as did her bridesmaids in their yellow. 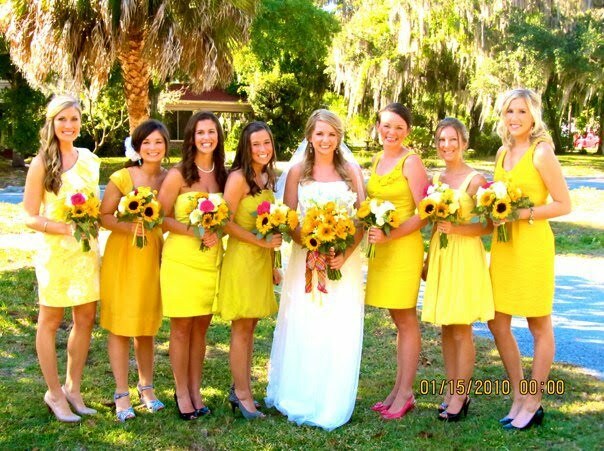 Only Florida could have such a spring-themed wedding in November. Love it. We stayed at the Waterfront Hotel in the Villages. If you don't know about the Villages, it's a very ritzy and HUGE retirement community north of Orlando. I actually hung out at the Villages during my sophomore year spring break when we went down to Kelly's house. My friends and I were not the only important (jk) people staying at the hotel. "Dubya" stayed at out hotel on Friday night. He was there promoting his book, Decision Points. He actually said "Hey Fellas" to Matt and my friend Jack! 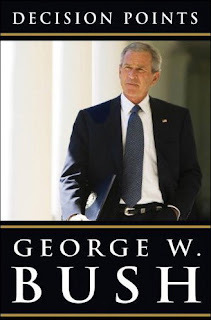 We also got to see him speak about his book at the Villages Town Square. 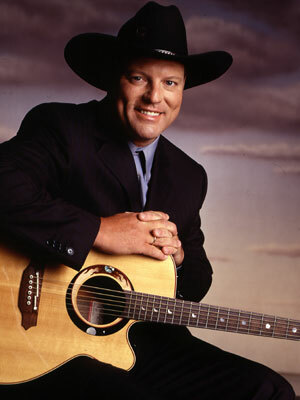 John Michael Montgomery also played in the hotel lobby on Friday night. Needless to say, it was a very fun and eventful weekend. 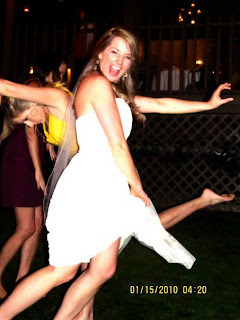 Congrats to Kelly and Drew! It's trendy to meet "ehhh....Mr President?"